The Customer FIRST (CF) program provides a comprehensive portfolio of services to help you improve your operational performance, protect your critical investments and reduce your total cost of ownership. 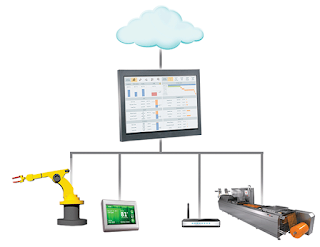 The latest addition to the Wonderware Software portfolio, InTouch Machine Edition, (Wonderware HMI software for machines and embedded systems that improves manufacturing performance for end users, OEMs and machine and systems builders) is included in the CF for those sites that are part of the CF program. Allows you to move the software license to a new computer in case of hardware failure. Access to customer and technical support from our distributors and Wonderware. Allows you to upgrade the software to newer software versions when these are released. Opportunities for remote monitoring services (planned for later releases).